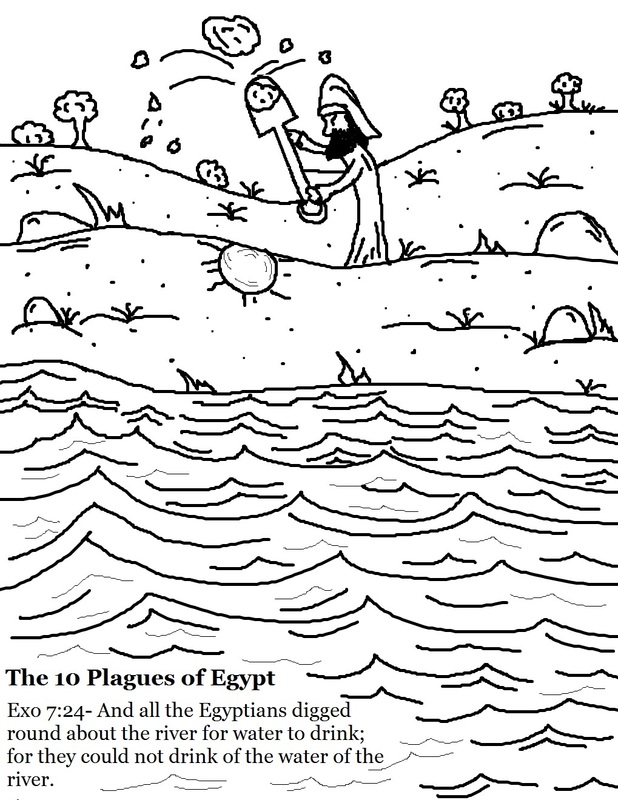 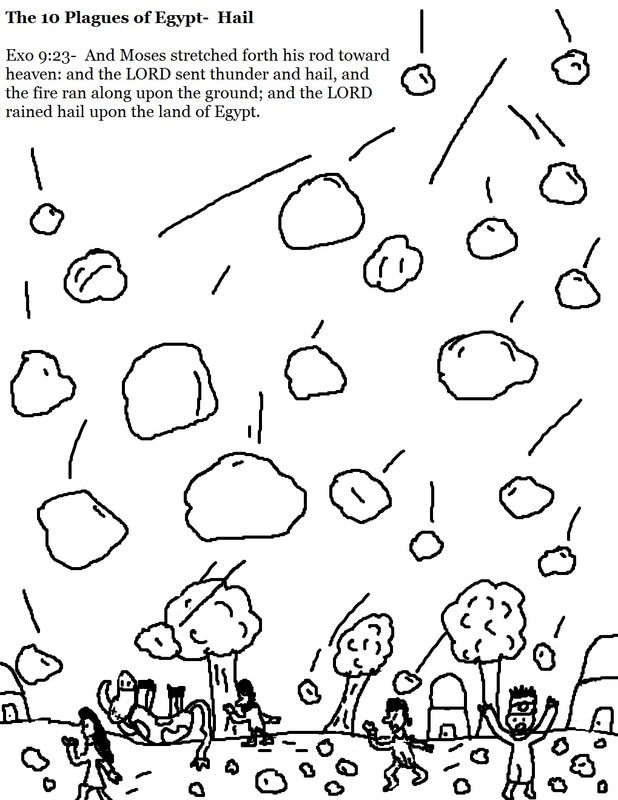 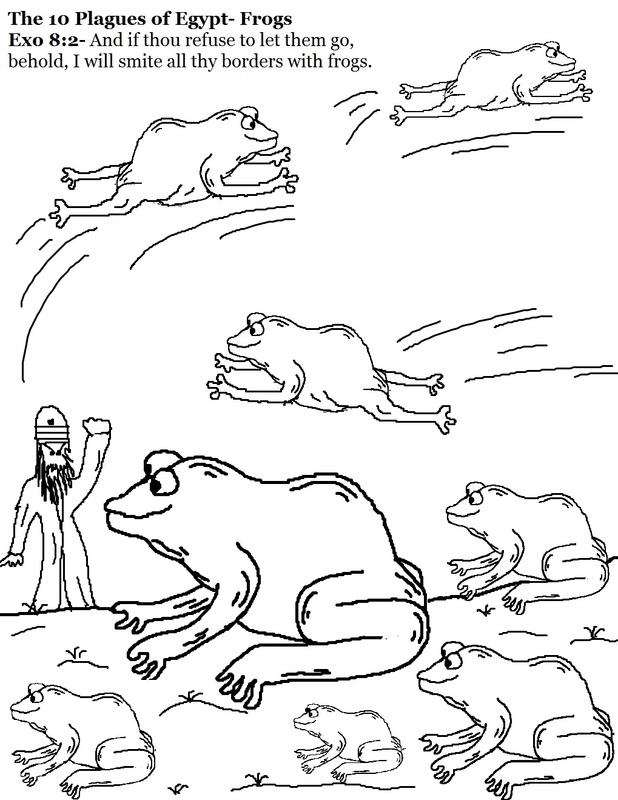 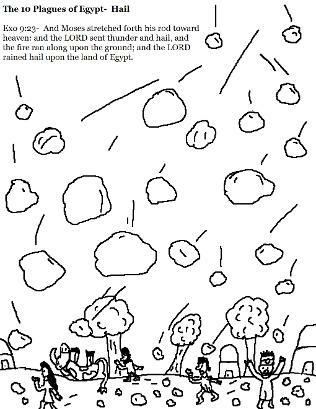 I drew a coloring page for all Ten Plagues of Egypt. 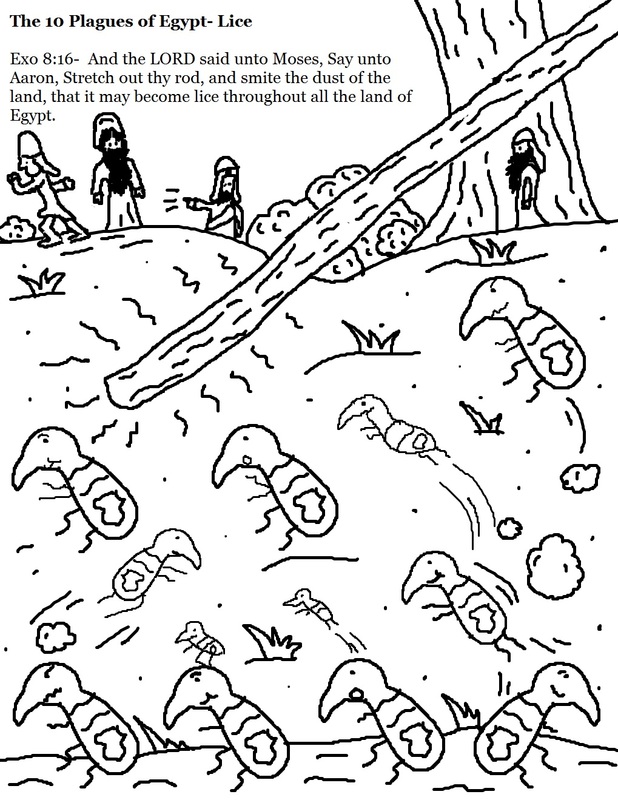 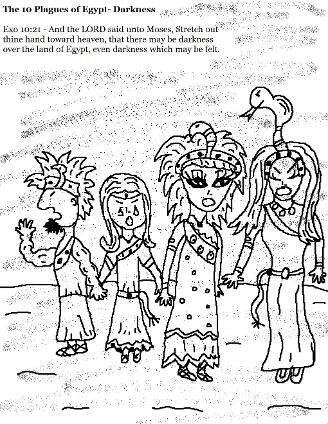 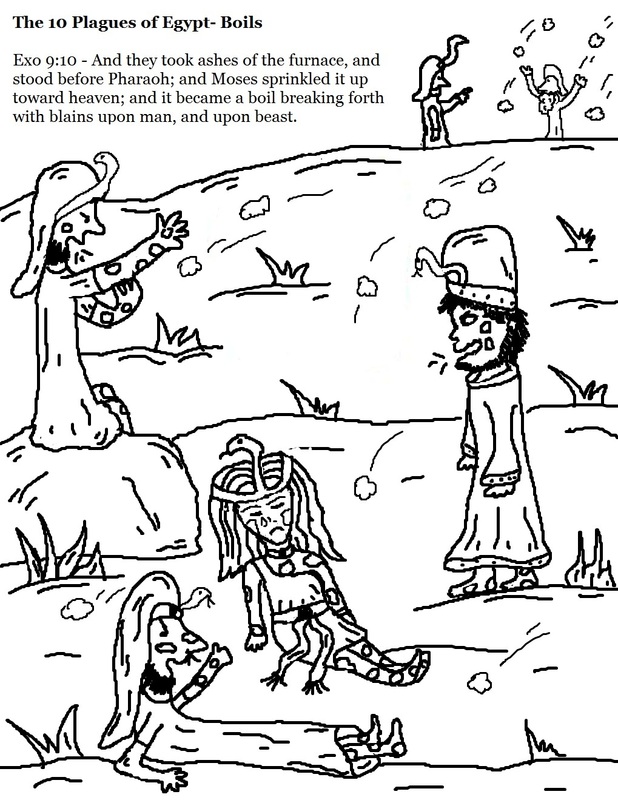 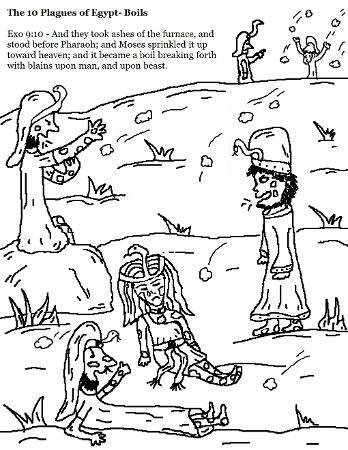 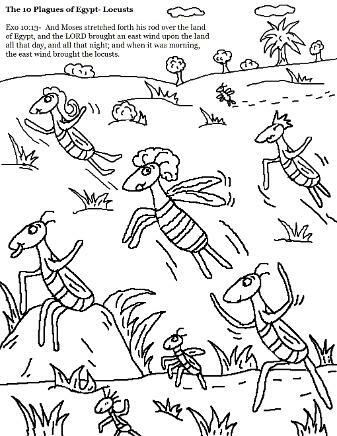 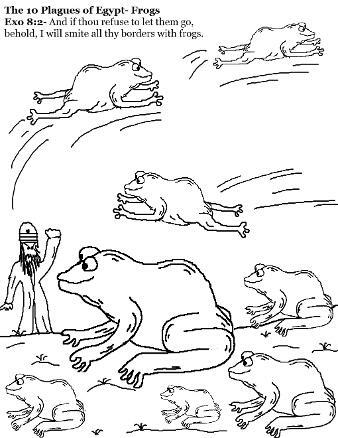 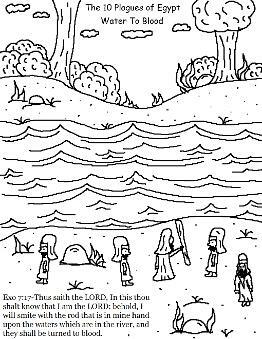 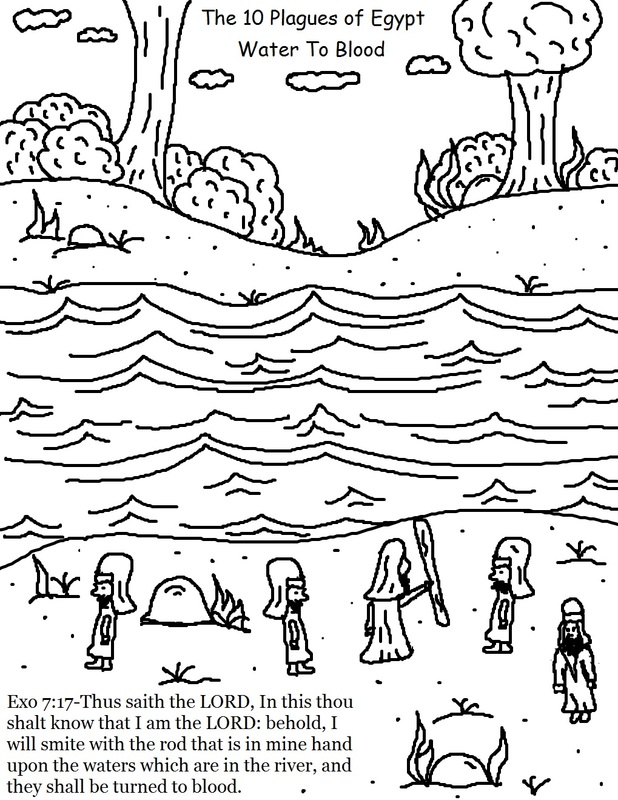 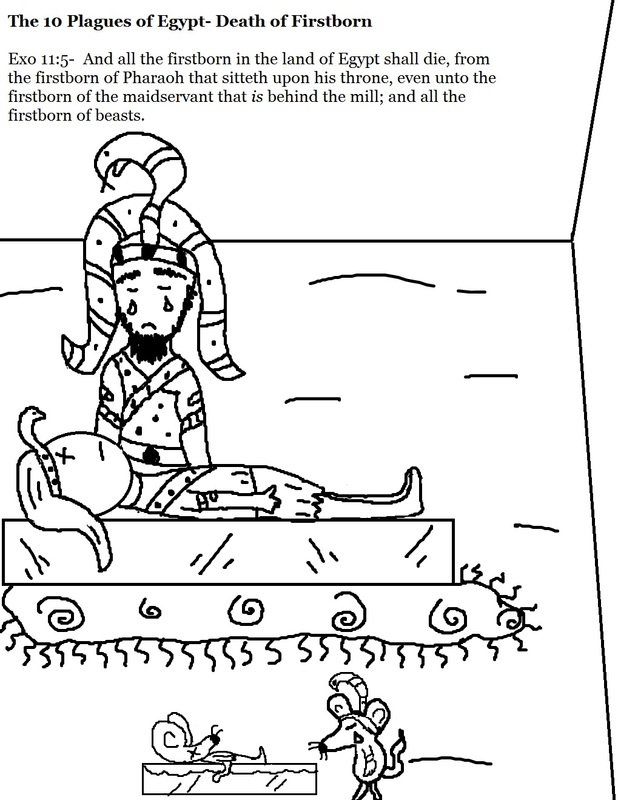 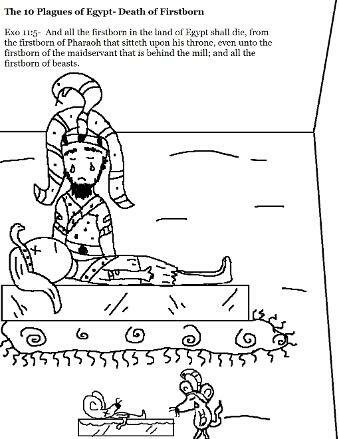 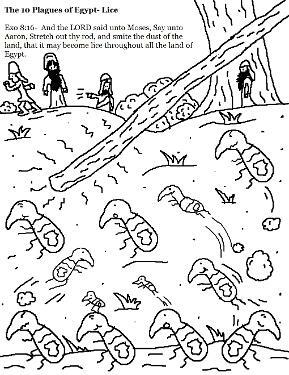 All our Ten Plagues of Egypt Coloring Pages are free to use in Sunday school class, children's church or at home just for fun. 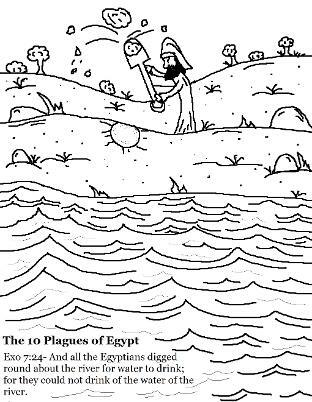 We also have The Ten Plagues of Egypt lesson plans that will walk you through the entire 10 weeks. 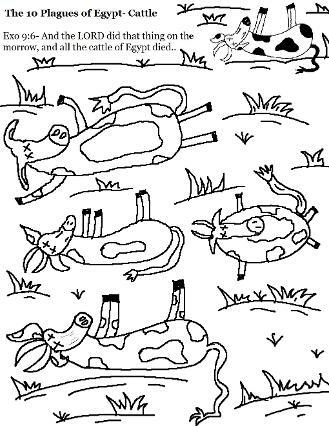 They come with matching materials like snack ideas, mazes, clipart, puzzles, printables, cutouts, and so much more. Click on a link to pull up a printable version of the coloring pages. 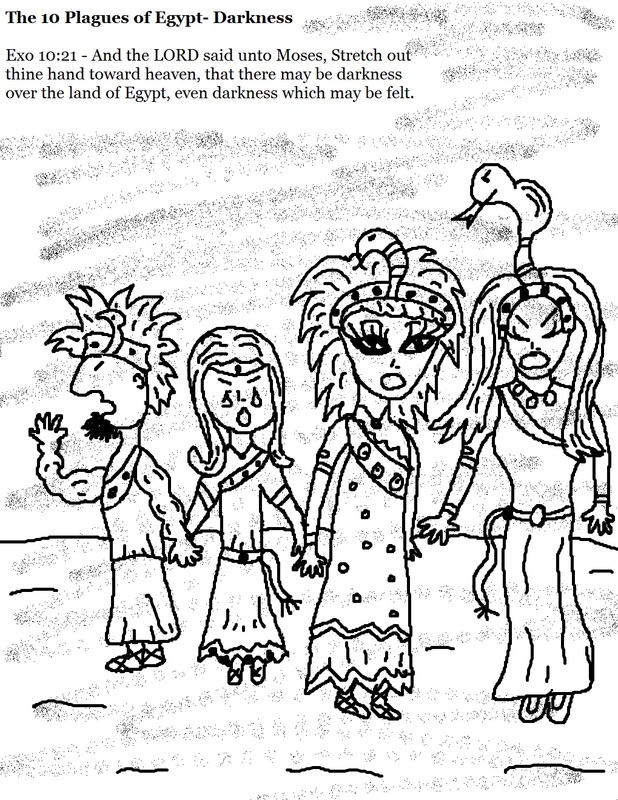 Click print preview and adjust the printing scale if needed before you print it out.